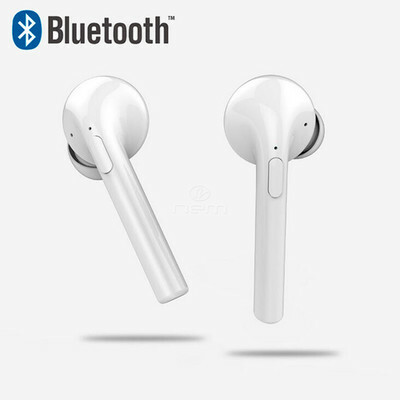 More Product InfoThe compact and lightweight design of these wireless earbuds make them perfect for use any time you are on the go. The ergonomic earpiece design provides warm bass and crisp and clear audio. 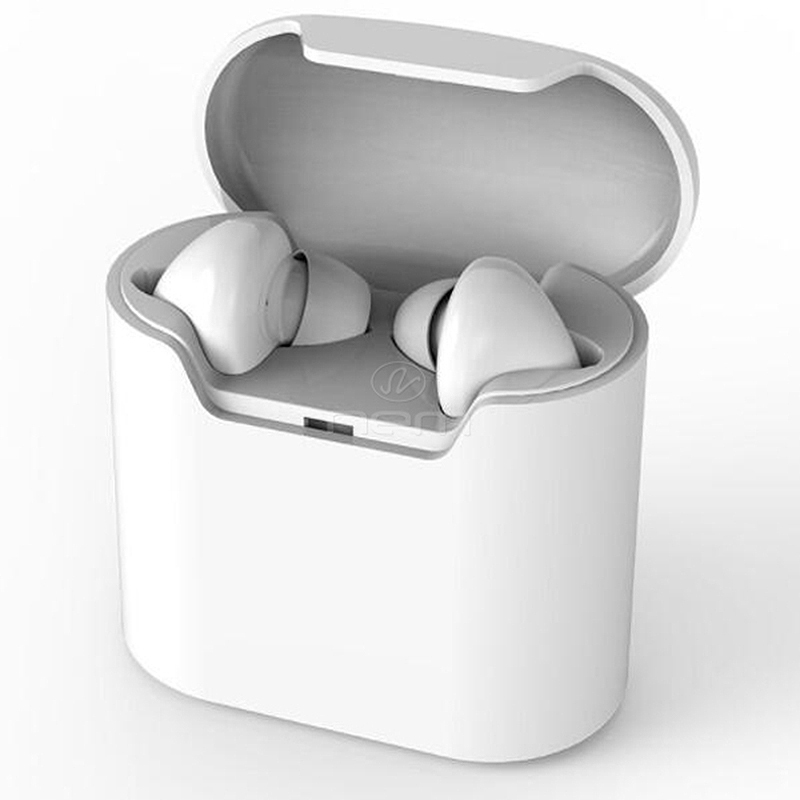 The charging box provides fast and efficient charging of the earbuds. 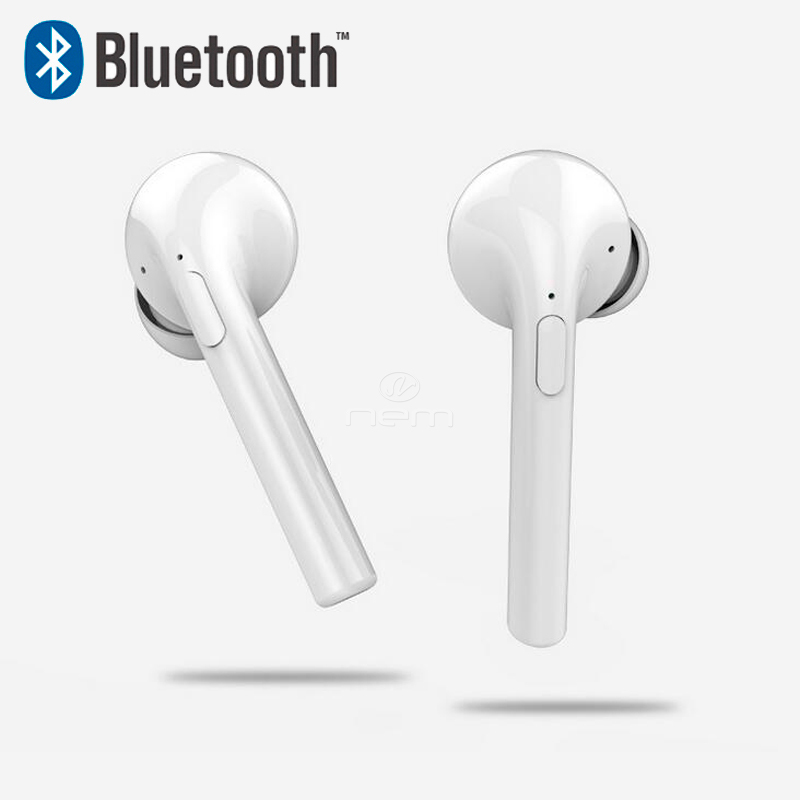 Easily pairs with Apple iPhones, Samsung Galaxy, LG, and many more mobile devices with Bluetooth connectivity.